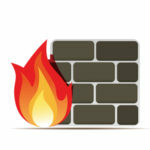 It’s a fact of life – sometimes disaster can strikes your computer or network. Viruses can infect your system and hard drives can crash. It’s not only IT issues either. What if there’s a fire in your building? Or a burglar steals your device or even your server? With your data properly and regularly backed up all is not lost. If you haven’t backed up properly your business operations could grind to a temporary halt or even, in a worst-case scenario, have to shut down. That’s why disaster recovery solutions are essential. It’s important to realize that not all data backups do what you need. There are three things you need in a data backup solution. They are the three Rs: Redundancy, Reliability, and Recovery. Let’s take a look at them. What is redundancy? It simply means having more than one copy backed up. It’s a backup of your backup, just in case. 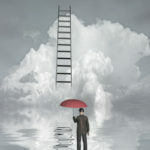 Redundancy is a word that has bad associations, but in computing it means you have double protection in case your backup also runs into problems. Your backup system needs to be reliable – no fails allowed. Do you know if your backup is being done when, and as often, as it’s supposed to? 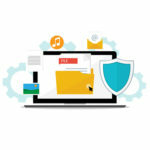 Is it backing up the data that you really need it to protect? Are you sure you can recover the data from your backup copy? 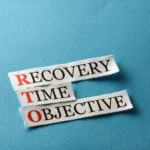 While we’re considering reliability, we also want to flag up two more ‘R’s’ for your attention: the recovery point objective (RPO) and recovery time objective (RTO). RPO concerns how often your data gets backed up and RTO is a gauge of how much time and money it will cost you to restore everything and get back to normal functioning. The whole point of backing up your data is for you to be able to get it back if there’s some kind of catastrophe. The crucial test is whether disaster recovery is possible. But you also need your backup system to be matched to the needs of your business. That’s where choosing the appropriate RPO and RTO relationship comes in. 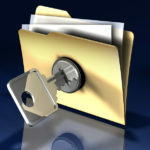 At Quikteks we offer an automated data backup platform that is reliable, secure and user-friendly. It doesn’t have to be actively managed, with physical swapping of tape backups. 0ur backups take place in the background. 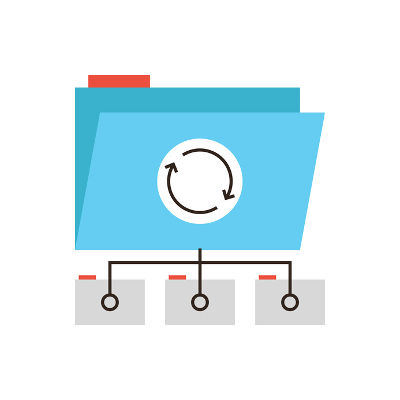 Whether you need to recover a single file or a much larger quantity of lost or damaged data, our backup solution will deliver, to ensure business continuity. As well as backing up and restoring your data, our data backup platform can also step in as a server should your system go down due to a virus, hardware failure, mistake, fire, flood, or other catastrophe. Losing data and dealing with disruptions to services that last for more than a couple of hours can be seriously damaging to businesses. With a secure, reliable data backup and disaster recovery solution from Quikteks you can be confident it won’t happen to you. We have all of the Rs covered! To discuss backup and disaster recovery solutions with one of our certified technicians, call us today at (973) 882-4644.